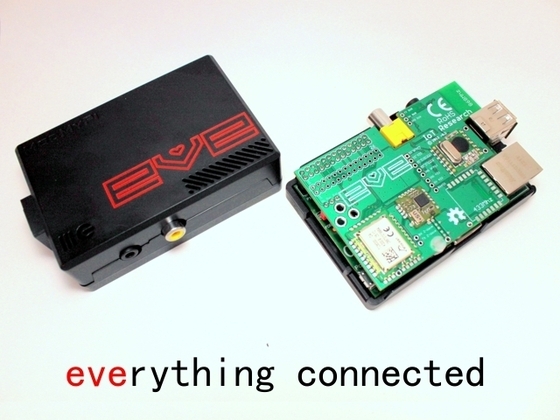 The Raspberry Pi Jam, 6th November 2012 will introduce EVE an add on for Raspberry Pi developed by Hackspace members and CISECO. This event runs from 6:30pm. At Cape Bar on Victoria Street in Nottingham. Please do bring your own RPi or related projects. This event is FREE and open to all (even if you DON’T have a RPi).